Chief Debe Sylvester Odumegwu-Ojukwu, first son of the late Head of State of the defunct Republic of Biafra, Chief Emeka Odumegwu-Ojukwu, is dead. A member of the family, who confirmed the incident, said he slumped, and lost consciousness last Thursday. The late Ojukwu did not regain consciousness until he was pronounced dead on Friday at a private hospital where he was taken to, in Lagos. 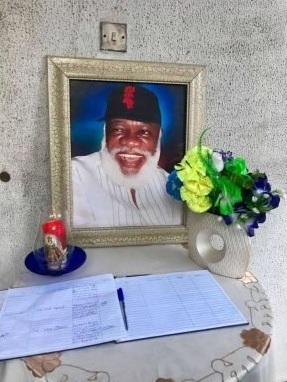 A condolence register has been opened by the family at the Lekki Phase 1 home of the deceased who was the President-General of Umudim Nnewi Union in Lagos. The deceased, a lawyer and retired Police officer, died at the age of 62. Until his death, he was a prominent figure in some controversies in the family, one of which was the recent questioning of the legality of the late Ikemba of Nnewi’s marriage to Mrs Bianca Ojukwu. 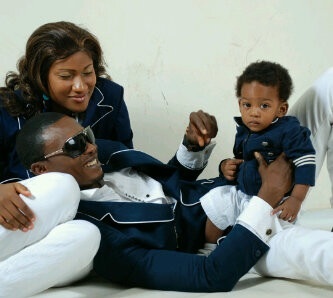 Interestingly, Debe looked like a carbon-copy of the late Ikemba.